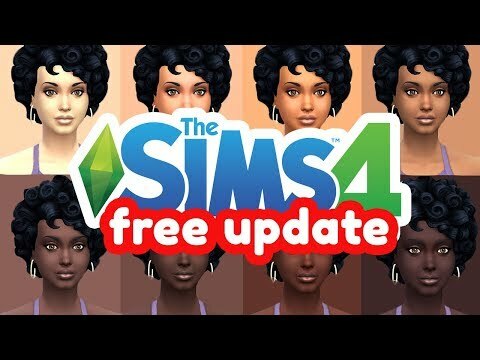 MORE SKIN TONES/DIVERSITY! 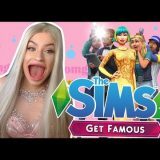 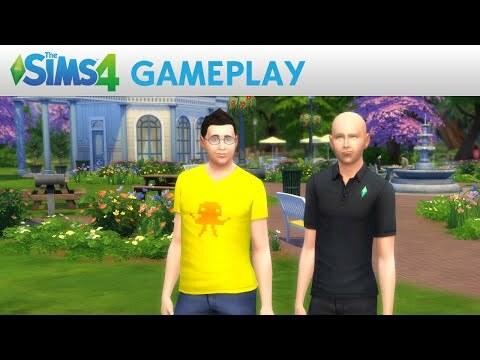 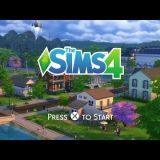 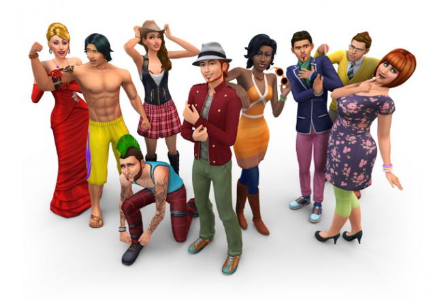 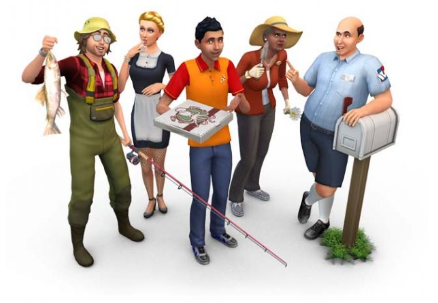 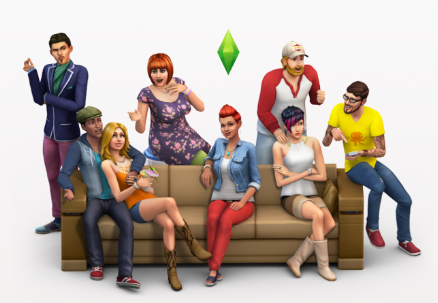 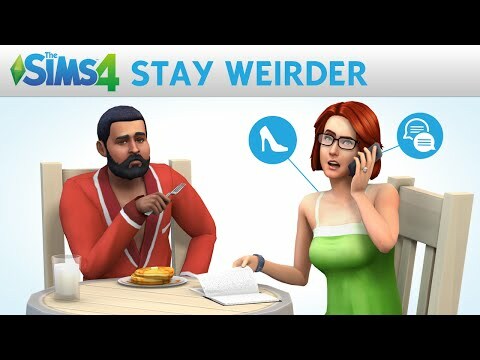 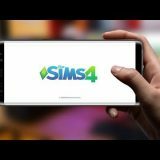 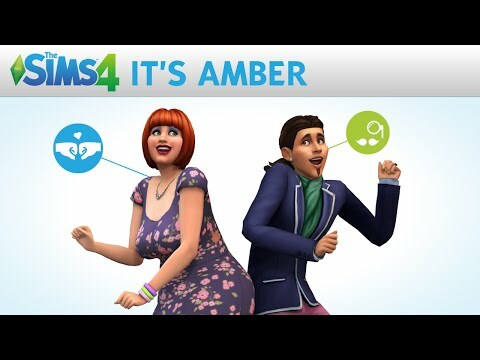 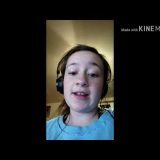 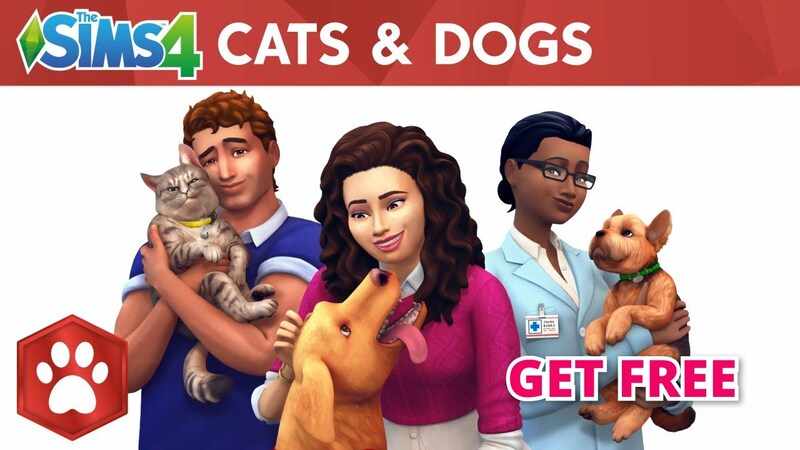 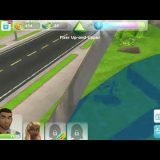 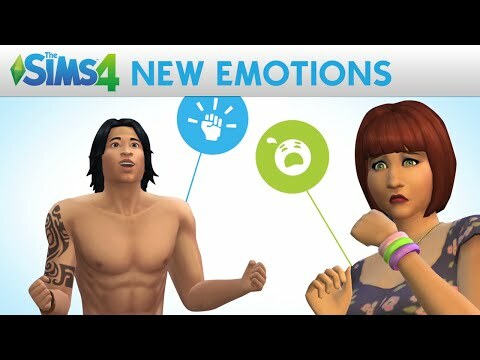 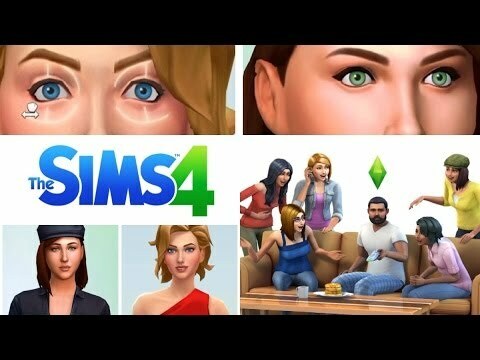 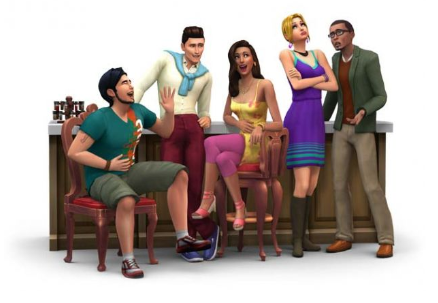 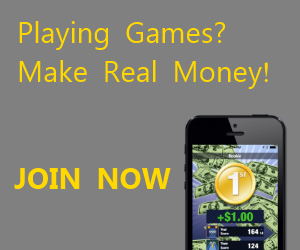 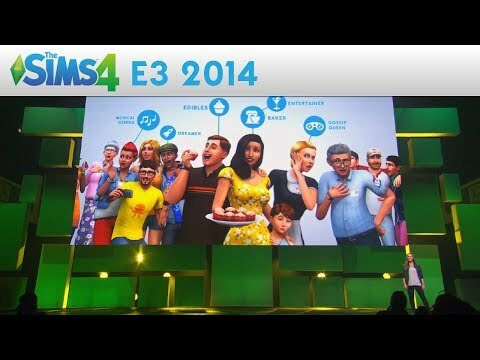 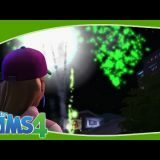 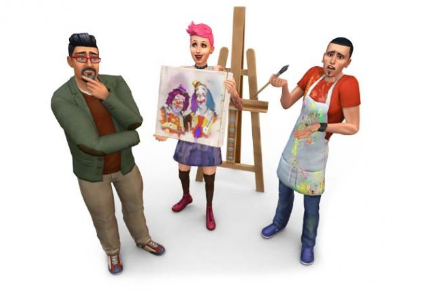 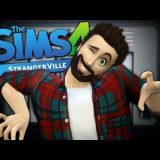 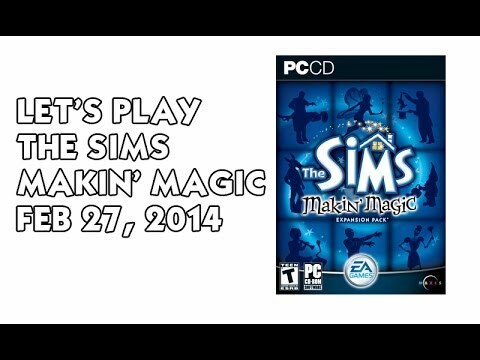 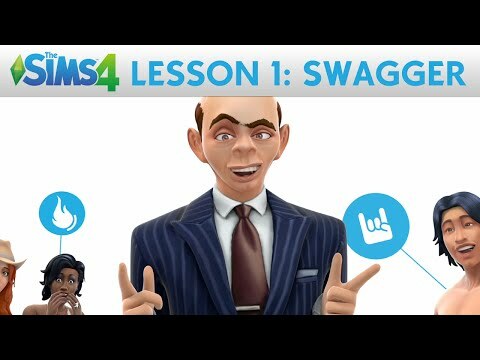 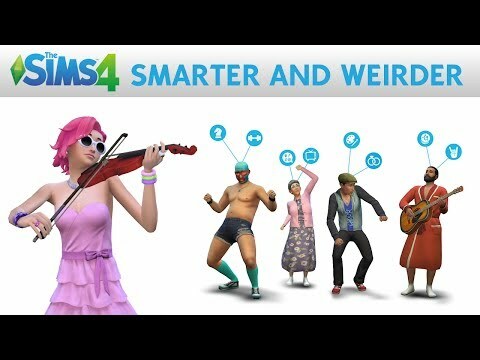 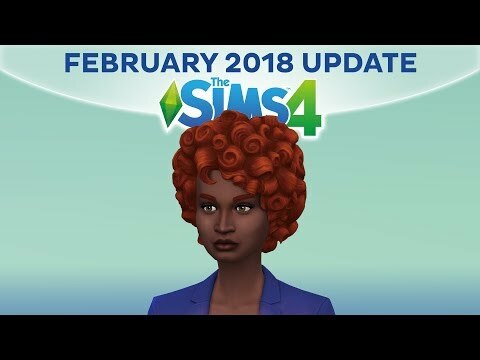 | FREE The Sims 4 Update! 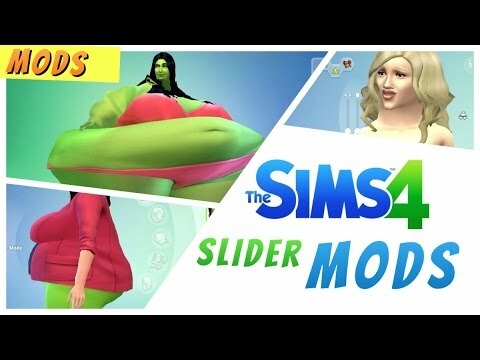 Sims 4 | SLIDER MODS – Making Super Fat Sims?